Construction of new homes south of the border fell in November, chiefly due to lower demand for single-family homes. The US Commerce Department says that there was a 1.6 per cent decline in housing starts following a 1.7 per cent rise in October. Single-family home construction was down 5.4 per cent while apartments were up 6.7 per cent. Building permit applications were also lower; down 5.2 per cent month-over-month. 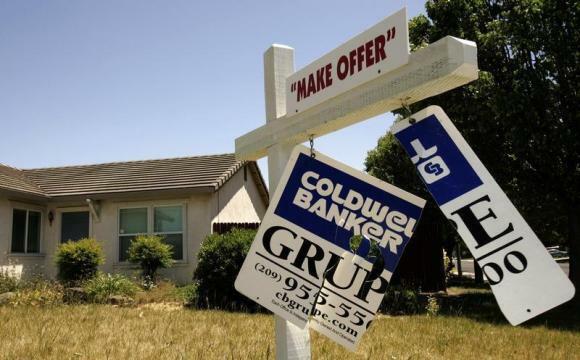 The US housing market has had a tough year and the industry is hoping that improving optimism in the economy together with continued low interest rates will help to create a steadier position in 2015.